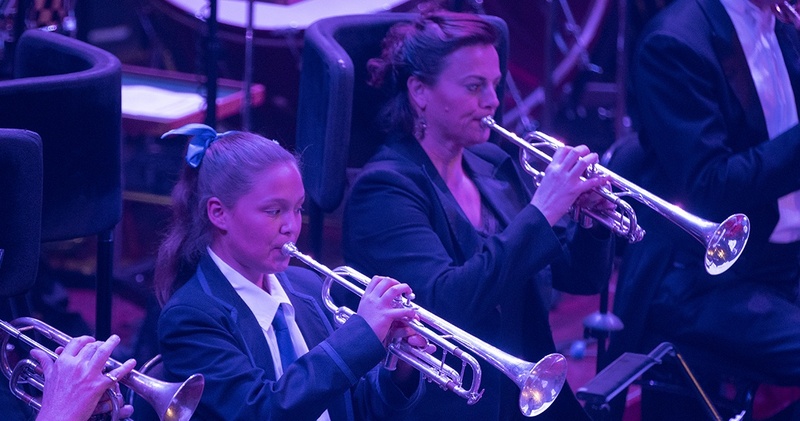 Girls Grammar musicians performed with Queensland Symphony Orchestra on Thursday 9 August, in the culminating event of the Prossima Program, as part of the School’s Education Partnership with the Orchestra. Twenty Girls Grammar students joined the Orchestra, conducted by Music Director, Ms Alondra de la Parra, in their lively performance of (Not) the Last Night of the Proms, at Queensland Performing Arts Centre. Students in the Prossima Program—a project dedicated to developing the next generation of musicians at Girls Grammar—performed with the Orchestra in (Not) The Last Night of the Proms, under the direction of Orchestra Music Director, and internationally renowned conductor, Ms Alondra de la Parra. The Education Partnership reflects the School’s commitment to an Instrumental Music Program that delivers outstanding music education of the highest calibre and range, balancing traditional concepts with innovative experiences, such as the Prossima Program. 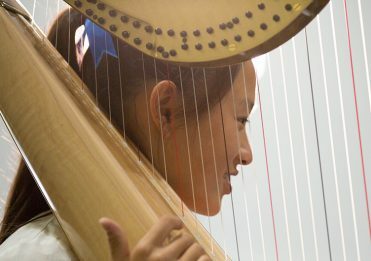 Brisbane Girls Grammar School Principal, Ms Jacinda Euler, said the Prossima Program provides students with a rare opportunity to develop their individual skills, gain invaluable insight into the world of professional musicianship and be conducted by one of the world’s most inspiring women in music. 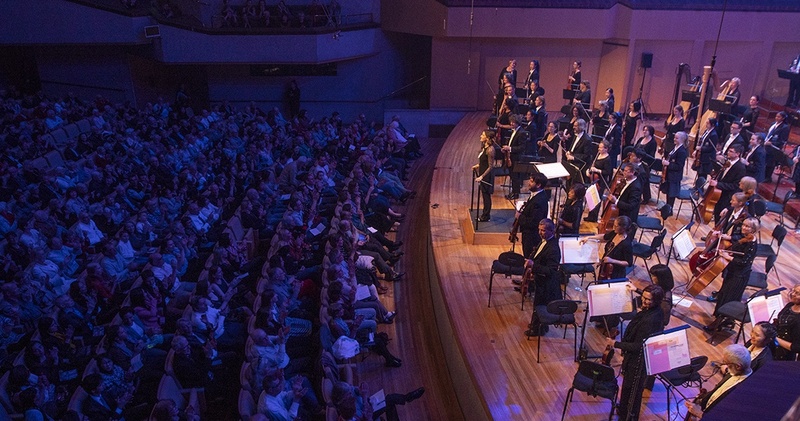 ‘Each mentoring session, and the hours of practice in between, prepared students to perform at a professional level, on stage with Queensland’s only state orchestra, renowned for its breathtaking concerts. ‘Regardless of whether these students pursue professional musicianship beyond school, they will have gained a deeper understanding of the transformative power of music, with benefits extending beyond the stage and into all areas of their lives,’ Ms Euler said. 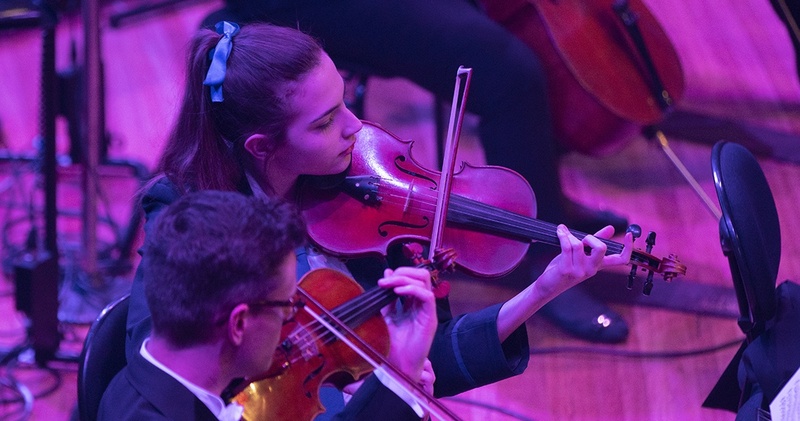 Year 12 student and Girls Grammar Strings Captain, Olivia Dalton, said playing with the Orchestra allowed her to build on her experience of playing in School ensembles. ‘While I have played modified versions of some of the pieces we will perform with the Orchestra, it’s been a different experience to play them as part of a full-size professional orchestra. 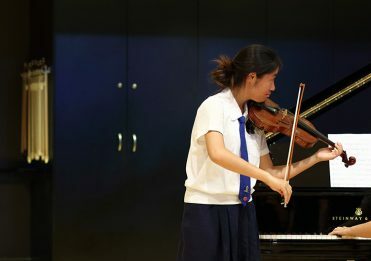 ‘The pace of the pieces, the quality of the performance and the size of the ensemble mean that we have learned skills and techniques to play to a higher standard and I am looking forward to applying what I have learned during the performance,’ Olivia said. 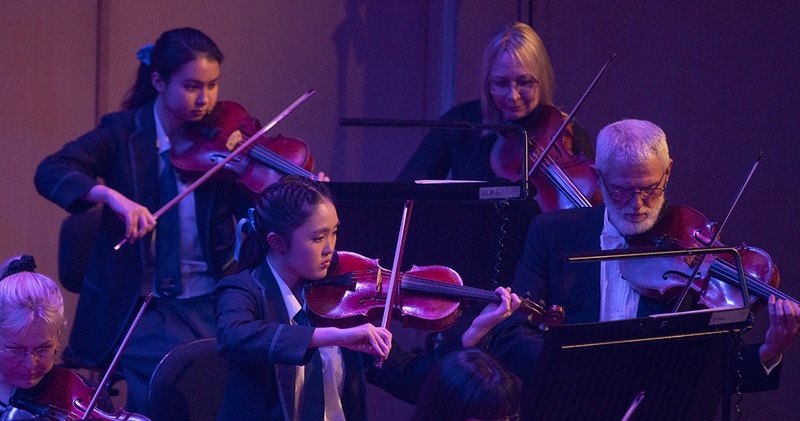 As the culminating performance in the Partnership between the two organisations, the concert drew inspiration from the British Proms classical music festival, connecting students to a global history of musical performance.